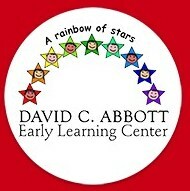 David C. Abbott Early Learning Center A Rainbow of Stars! Welcome to the David C. Abbott Early Learning Center. 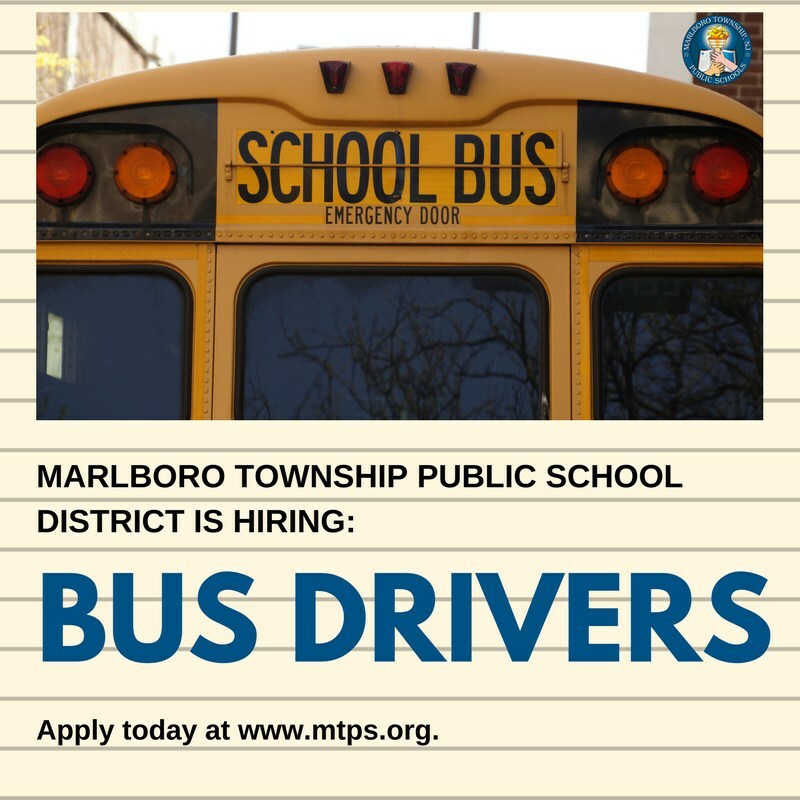 I am proud to be the instructional leader of such a wonderful group of staff and students! I look forward to getting to know you and your children in the coming months. When your child steps through the doors of DAELC, it will mark the beginning of a wonderful educational journey for your child. 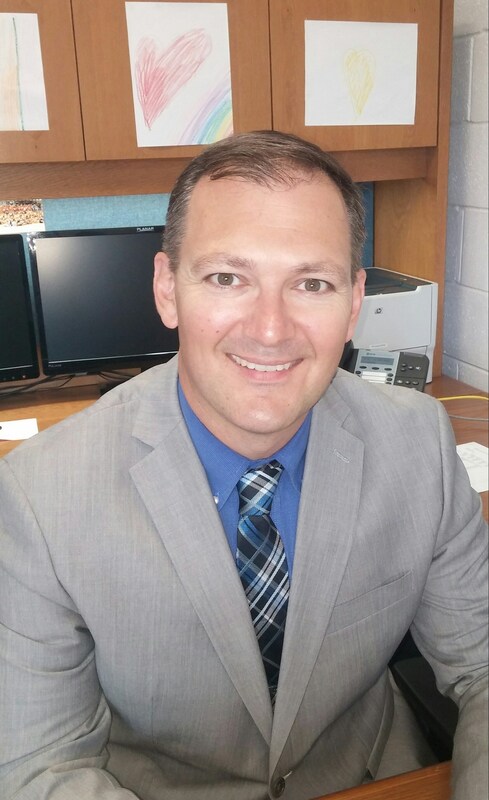 Please know that as Principal and a parent of three young children myself, I am committed to working with you to make your child’s experience at DAELC the best it can be.